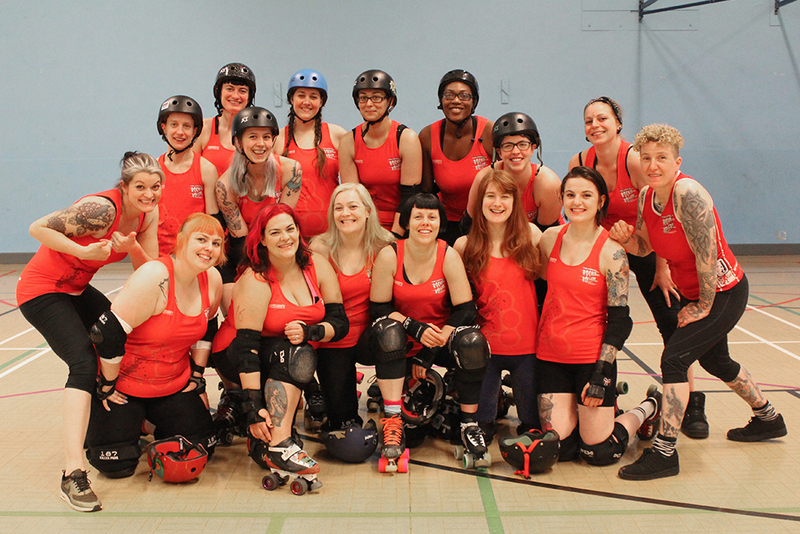 Our A-team are our top-level skaters, many of whom have been playing roller derby for four to five years. They have a history of fierce competition and a high standing within the European unofficial rankings. 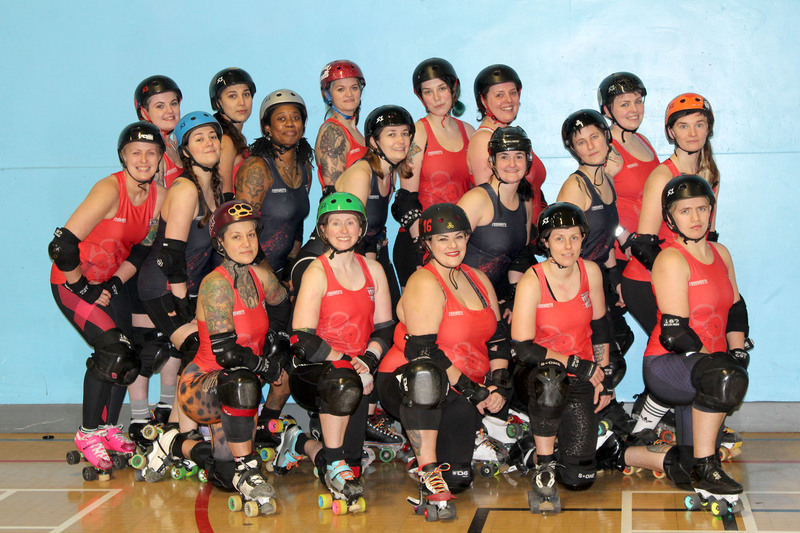 In 2011, three of our A-team skaters represented their country in the first Roller Derby World Cup. Officially known as the ‘Rising Stars’, our B team also compete on a European level. The team is made up of A team reserves as well as up-and-coming league skaters.